This looks delicious and I want some right now. Love the addition of champagne. 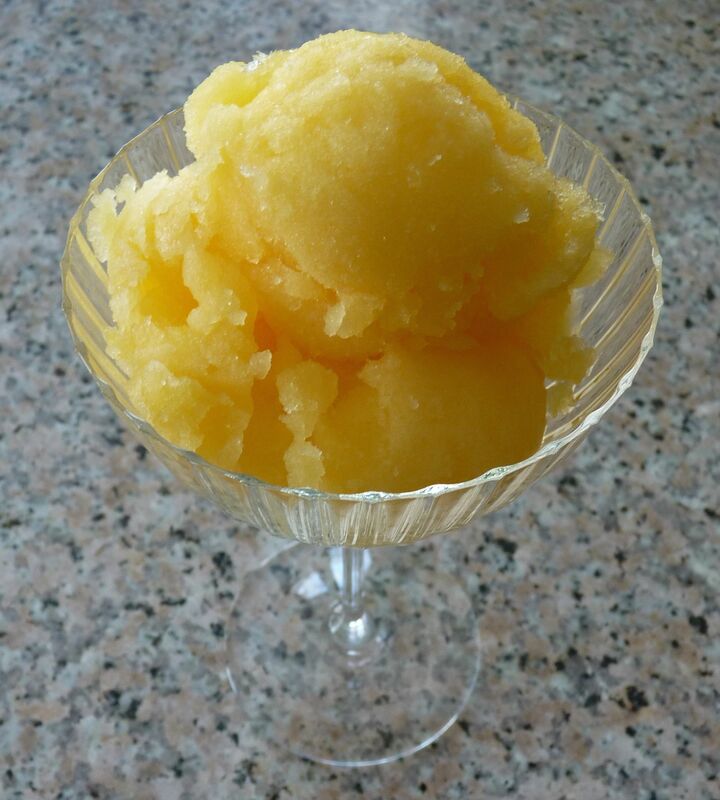 What a sensational sorbet! That’s a lot of fruit juice, but it definitely sounds like it’s worth the work. This would be nice and refreshing on a warm summer day.